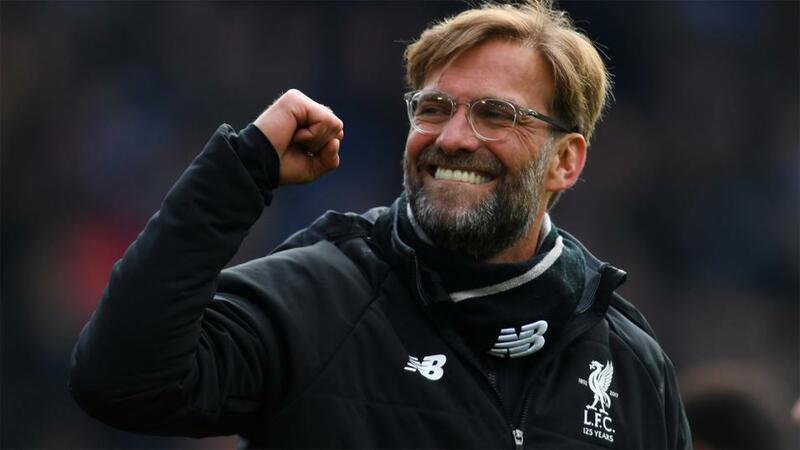 Will Jurgen Klopp be smiling after Liverpool's match with Bournemouth? Two of the Premier League's most entertaining sides meet, as Bournemouth host Liverpool. Opta presents the vital statistics. "Bournemouth have lost four of their six Premier League matches against Liverpool (W1 D1), losing both matches last season by an aggregate score of 0-7." Liverpool are [1.69] to win. Bournemouth have lost four of their six Premier League matches against Liverpool (W1 D1), losing both matches last season by an aggregate score of 0-7. Liverpool are [1.69] to win. Liverpool's only defeat in 13 previous matches against Bournemouth in all competitions (W9 D3) came at the Vitality Stadium in the Premier League in December 2016; the Reds lost 3-4. Bournemouth are [5.3] to win again. Bournemouth had 43 shots in their first three Premier League games against Liverpool, while facing 47; in their last three, they've had just 20 shots while facing 61. Liverpool are [3.2] to win to nil. Bournemouth's win against Huddersfield in the midweek fixtures ended a run of four successive defeats for the Cherries. They are [4.1] in the Draw No Bet market. Liverpool have won 39 points from 15 league games this season, which is their best-ever start to a top-flight league season. Only six sides (including Manchester City this season) have won more points from their opening 15 league games to a top-flight season (based on three points for a win). Liverpool are [2.6] to win half-time/full-time. Against no side has Bournemouth's Eddie Howe lost more games as a manager in all competitions than he has against Liverpool (7, level with Man City). The draw half-time/Liverpool full-time double result is [5.0]. Liverpool's Roberto Firmino has been involved in five goals in his last five Premier League appearances against Bournemouth (3 goals, 2 assists). Firmino is [2.88] to score. Bournemouth's Callum Wilson has scored eight goals in his 15 Premier League games this season - he last scored more in a league campaign in 2014-15, when he netted 20 goals in 45 Championship games in Bournemouth's promotion season. Wilson is [3.25] to find the net. Alisson has remained unbeaten in his opening 15 league matches as a Liverpool player; equalling the club record in the Premier League set by Javier Mascherano in November 2007. If he plays and doesn't lose this match, he'll set the new outright club record. He's [2.7] to keep a clean sheet. James Milner could make his 500th Premier League appearance in this match, becoming the 13th player to reach this landmark. Should he play in this game, he'll become the 2nd youngest to do so aged 32y 338d old, behind only Gareth Barry (32y 219d). Milner is [6.0] to mark the game with a goal.